You have a strong passion for your business. Now the question is how to market your business efficiently to ensure it will grow and thrive. With all of the different marketing strategies available, it may be hard to choose where to focus your valuable time. Did you know that 65 percent of business comes from referrals? And you are 4 times more likely to buy when referred by a friend. Building a strong referral base not only creates customer loyalty but will help increase your bottom line and company’s reputation. One of the most important things you can do is provide outstanding service to your current customers. Make sure you have a quality team in place to help make each customer experience valuable. Happy, satisfied customers can be a strong voice for your business. Always give referral cards to each of your customers to encourage recommendations. Who is your ideal referral? Do you have current companies you refer business to? What companies are related to your products or services? Identify and map out a list of people and sources motivated to refer you quality leads. Utilize current clients and networking sources, giving them tools to refer easily. Team up and market with companies related to you and swap referrals. Find out what motivates your sources to refer you business. Keep it simple and listen to those who are referring to you. They may give you insight on other sources to target for additional business. Taking the time to educate your referral sources can increase the quality of the referrals received. Share what an ideal referral looks like for your business. What incentive is in it for them? Walk them through how the referral process works for your company. The extra time spent will help set you apart from everyone else knocking down their doors for business. Keeping your referral sources informed and providing consistent follow up communication is important. Sharing the status of a referral received and following up with a big thank you when a lead turns into a client, shows appreciation you have for them supporting your business. Taking good care of your referral sources can lead to longevity in your business success. 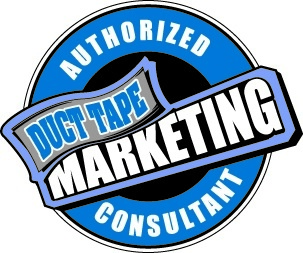 What other ways have you been successful in getting more referrals for your business? 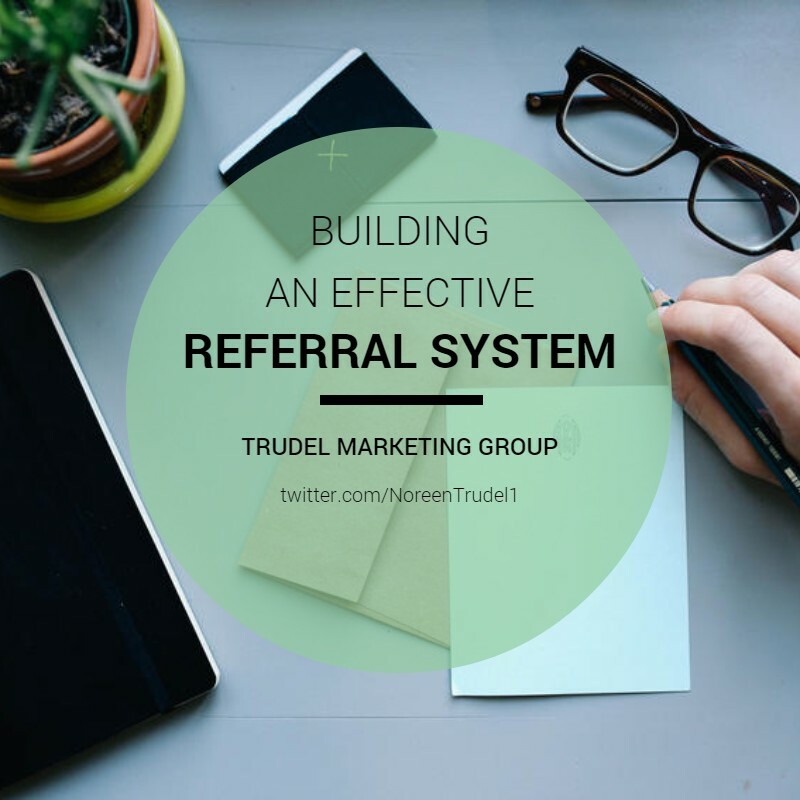 Are there any strategies you would recommend when building an effective referral system?